Russia’s Foreign Minister Sergei Lavrov has accused other countries involved in Syrian peace talks of ‘sabotaging’ the process by backing extremist groups. The comments came on a two-day visit to Greece, an EU country which maintains close ties with Moscow. “Unfortunately on many occasions, efforts for a political resolution have been sabotaged. That is not in accordance with UN Security Council resolutions. Some parties are backing extremists aimed at removing the Assad regime. 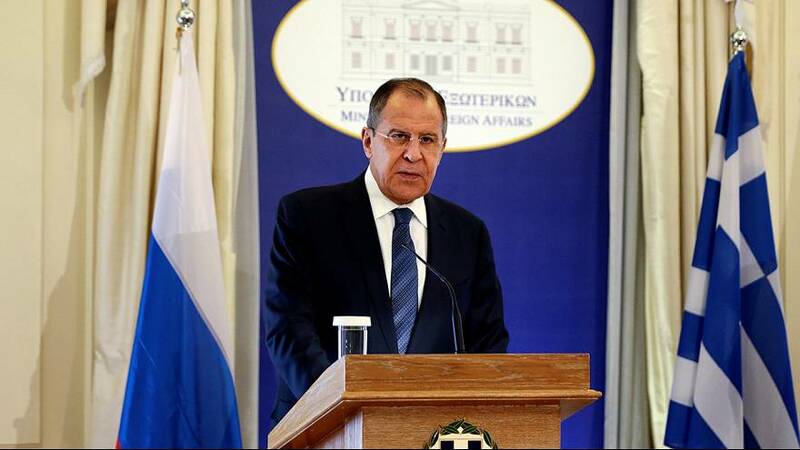 We are convinced that if those resolutions had been carried out in an honest way, the situation in Syria would have already improved,” Lavrov said at a press conference in Athens. Moscow, which backs Assad, says the US is failing to separate hardliners from moderate rebels in its support for the opposition, while the US has accused Russia of possible war crimes in Syria.